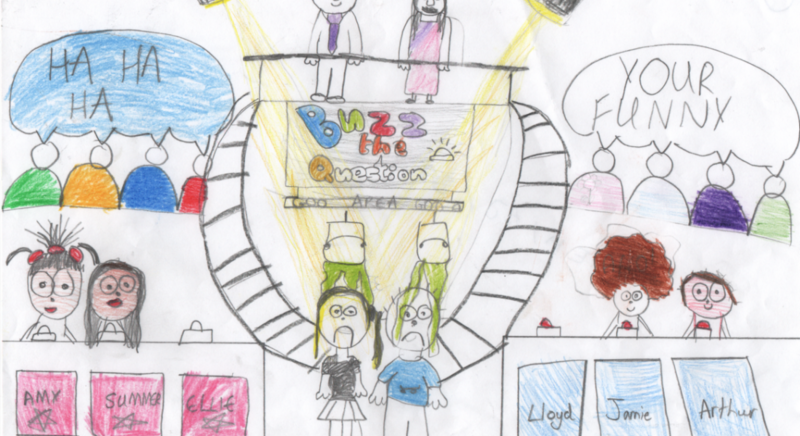 Buzz the Question – A child’s depiction of their ‘ideal’ media. Ashley Woodfall worked in the television industry for many years before joining the research community at Bournemouth University’s Media School. He is a Fellow of the Royal Society of Arts, lectures in Media Production and Theory and holds an MA in Producing for Film and Television. Cross-platform media involves anything where a story or information is told over many potential platforms such as television, film, audio, video games, mobile phone games, online exclusive content and books, for example: a children’s film or television show that ties into an online video game; a trading card game that is linked to a TV show like Pokemon; a video trailer and QR game for a children’s book. Ashley Woodfall’s PhD research is looking at the ways children embrace content over multiple media platforms in their media consumption, what their preferences are and how that knowledge can be transferred to those who work in children’s media production. Cross-platform media sits at the heart of an on-going shift in commissioning and development practices – a shift that transcends historic platform delineation (Where only one method or platform of storytelling was traditionally used), and in which once separate industrial models are being thrown together in complex ricocheting ways. This PhD research project is both an exploration of this new media landscape and an analysis of a child’s place within it. The headline objective of the study is to weave together a research-grounded, practical and theoretical understanding of what preferences children express within cross-platform media and to question the extent to which producers of media for children understand these preferences. The research project valorises the position of children, both in the research process and as media users and creators, whilst it aims to link, rather than isolate, audience research and industry practice. Arguing that approaches which incorporate the visual and kin-aesthetic can offer insights that might be missed, or even inaccessible, through other methods, children within this mixed methods study were asked to express their preferences for an ‘ideal’ cross-platform media production. 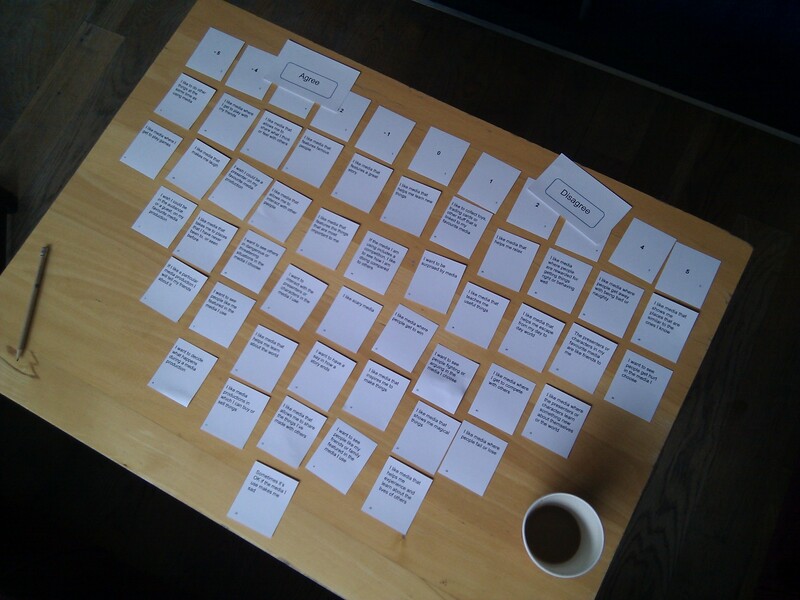 The outcomes from these interactions feed in to the creation of a Q methodology card sort. 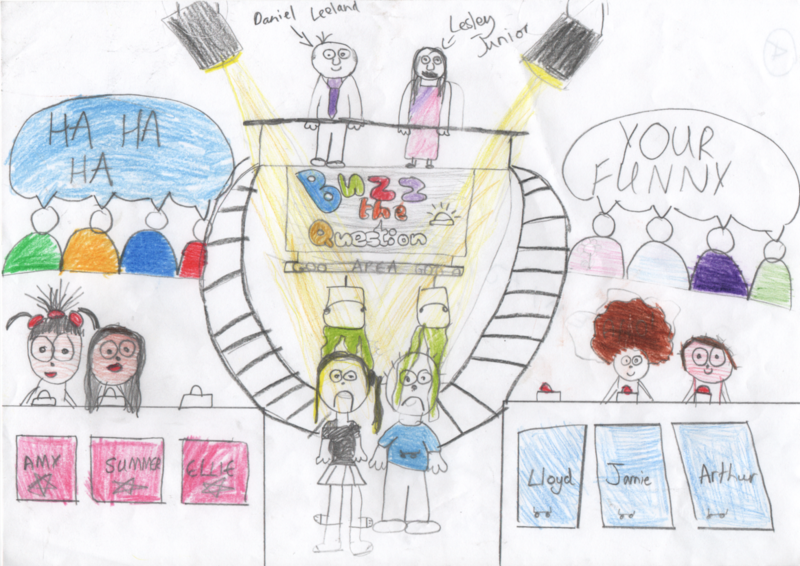 This Q sort then formed a ‘conduit’ for semi-structured interpretive interviews with both children and practitioners within the children’s media production community.